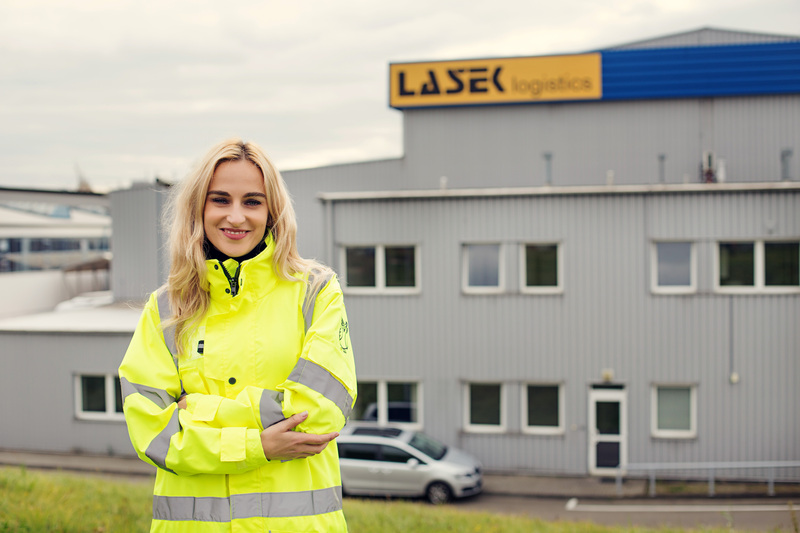 Alena Laskova works at Lasek transport and logistics, a family business established by her father in the Czech Republic. Being one of the authorised signatories of the company, she holds an important responsibility to ensure the business is growing and is sustainable. She is currently in the final year of her Logistics and Supply Chain Management MSc (Executive) at Cranfield School of Management. We caught up one evening to talk about her family business and the notion of ‘entrepreneurial supply chain’. I was born and grew up in the Czech Republic. After the Velvet revolution, the communism ended. At that time, my father was working as a lorry coordinator at a company which belonged to the state, before he decided to leave the company to work for his own business, a small transportation business. He bought an old lorry to start with and hired a driver. He did all the admin work from home as he did not own an office. Over a number of years, the business grew quite remarkably. I went to high school and then studied economics at a local university in Czech Republic. Since then I felt that I belonged to the company. My father worked very hard and this tremendously influenced me. 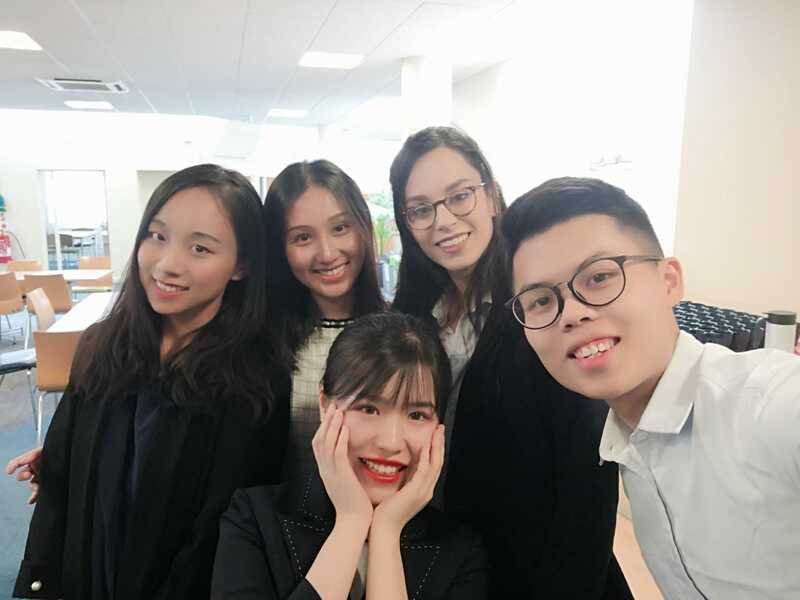 Having graduated from university, I immediately started working at the company. At this point in time, I was not an expert in my father’s business. I went to different parts of the company just to catch up on what was going on in the different departments and tried to understand how the business operates. This is how I began my journey as part of the company. As the company grew, we built a good reputation. My father built his first warehouse and he got his first business from Robert Bosch. At this point, I understood elements of the different areas of the organisation from finance, human resource, project management, but I was never an expert in logistics. When we met our clients, I always felt apprehensive, because during the conversation they always used logistics specific terms that I had never heard of before. I could understand up to a certain point, but I didn’t think I had sufficient knowledge to discuss or negotiate with them. In the end, I decided to upskill myself and get an academic qualification in logistics and supply chain management. I searched online, and I found Cranfield. Although I came from an entrepreneurial family, I found a way to study logistics. I see the value of the course as it taught me how to link academic knowledge to real life. Even if the subject cannot directly solve my problem, it guides me to formulate it. Often formulating a problem and solving it are equally hard. The most memorable topics that I studied on the MSc course were the Fundamentals of Supply Chain and Inventory Management. What I learnt in this module made me want to stay in logistics. The module opened up other dimensions in logistics. I also applied the techniques I learnt in this module in my thesis. I made the most of networking opportunities with my colleagues on the course. I learnt a lot from them, although they came from completely different environments or companies. If I were to study the course again, I would not be afraid to ask questions. I have learnt that at Cranfield you can ask any questions. I used techniques I learnt at Cranfield to relocate items in the warehouse. Before reorganisation of the warehouse, we had distributed materials in the warehouse according to the production centres. The pickers take the Kanban card and, according to the Kanban, they go to the picking spot. They put items in the delivery cages which are always marked with the production centres. So the pickers must put the items in the right picking cage. What we have now is that the warehouse is divided into zones according to the distribution centres. It means, for instance, the fast moving items are 50 metres far away from the outbound area. So we relocated the fast moving items (the A items) closer to the outbound area into the gates. The slow moving items will be somewhere at the back. We are using this simple principle to gain productivity and efficiency. This is what I am writing about on my thesis. Other thing is that I realise here how important education is to our staff. We are lacking logisticians in Czech Republic. We are educating our managers in logistics by inviting experts in to upskill them. I believe I am confident enough to run the company, and I will definitely work more on educating our staff to be more confident in what they are doing and to use the methods that I learnt here. I see the methods that I learnt here will help me in running my own business. I can see logistics is everywhere in our daily lives, from booking a holiday, taking the kids to school to doing the weekly shopping. All the principles of logistics apply. If there is a course that combines Entrepreneurship and Supply Chain Management, I would definitely recommend it. Dr Benny Tjahjono is a Senior Lecturer in Supply Chain Operations at Cranfield School of Management. His research focuses on Operations and Supply Chain Management. He has a particular interest in the contemporary applications of Simulation Modelling (Discrete-event Simulation, System Dynamics and Agent-based Simulation) to multidisciplinary areas. He has a strong research track record in securing research grants from the EPSRC, InnovateUK, European Union and overseas funding agencies. As Cranfield’s Principal Investigator and part of a consortium of seven European universities, he has recently been awarded the Horizon2020 MSCA Innovative Training Network worth €4M, aiming to formulate the service-oriented business for the European Circular Economy. He is keen in exploring the emerging area of entrepreneurial supply chain.